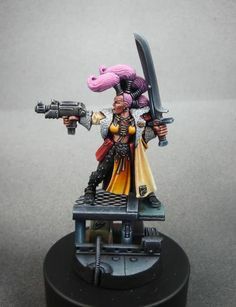 I'm considering doing the Escher in a Dias del Meurtos vibe. 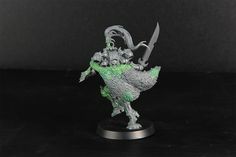 Le Blog dé Kouzes: Twisted Tree reinforcement ! 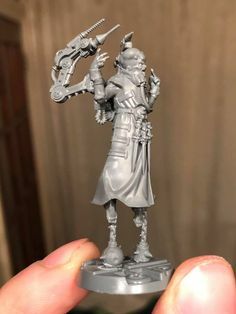 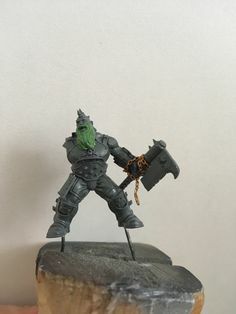 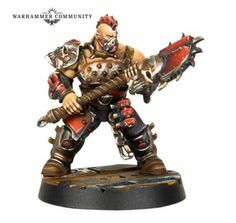 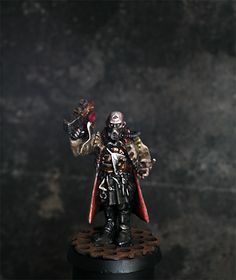 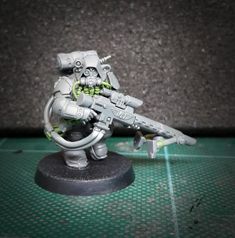 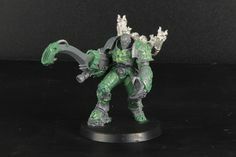 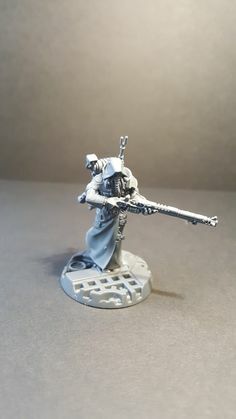 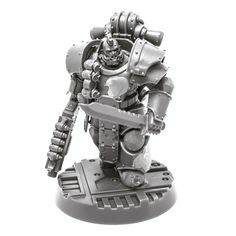 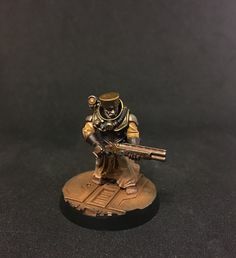 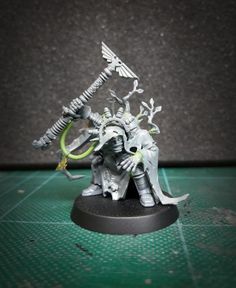 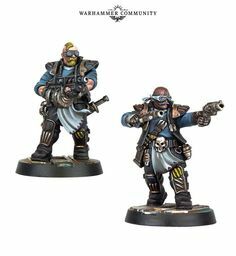 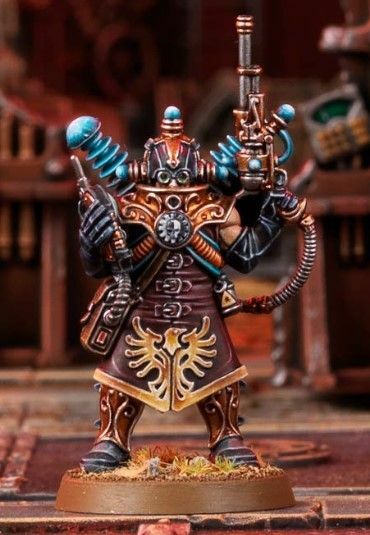 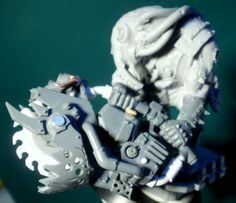 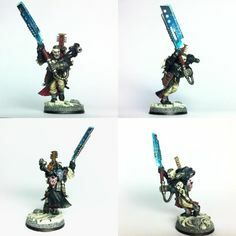 This lad king will likely be in the Chaos Cult and my Goliaths. 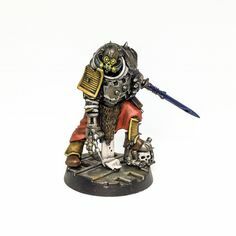 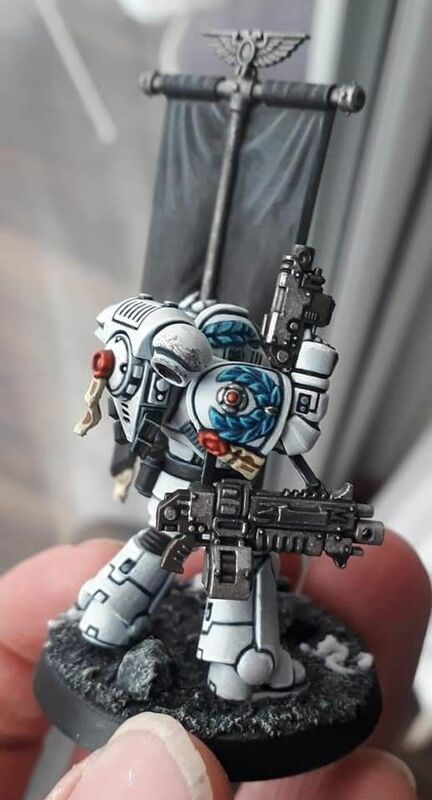 Question is, dirty metal or repurposed Imperial Fist yellow? 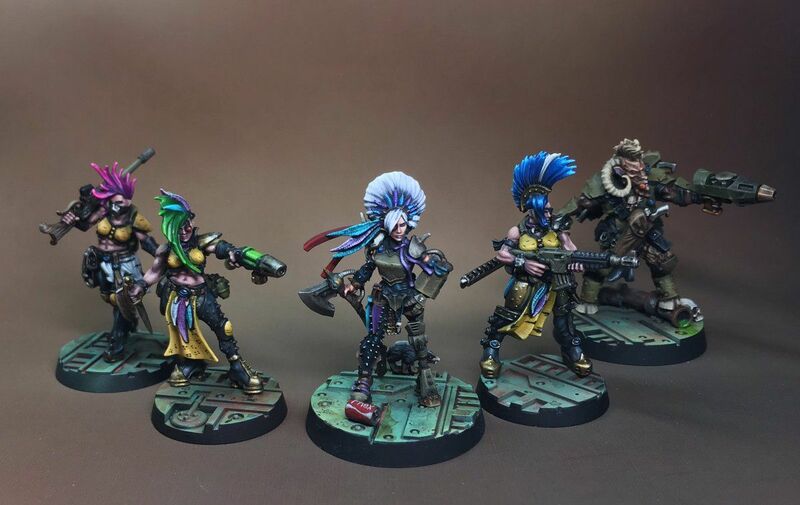 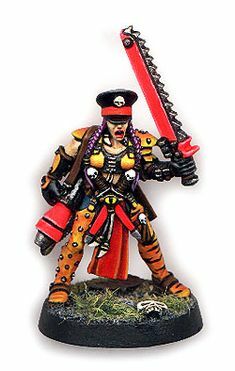 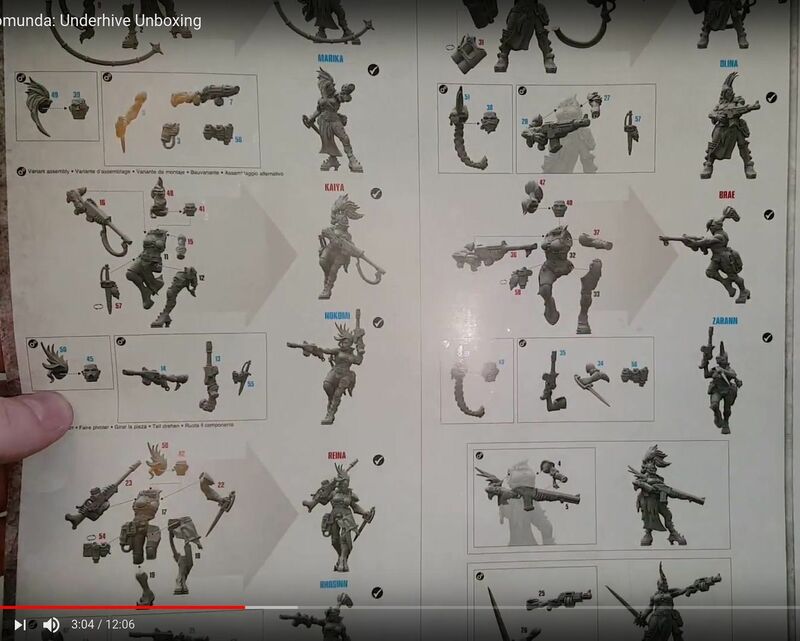 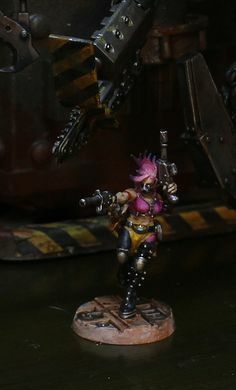 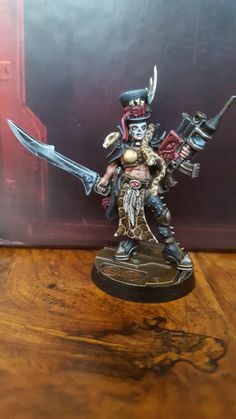 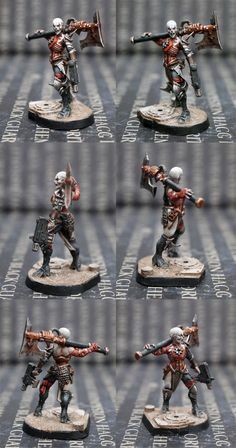 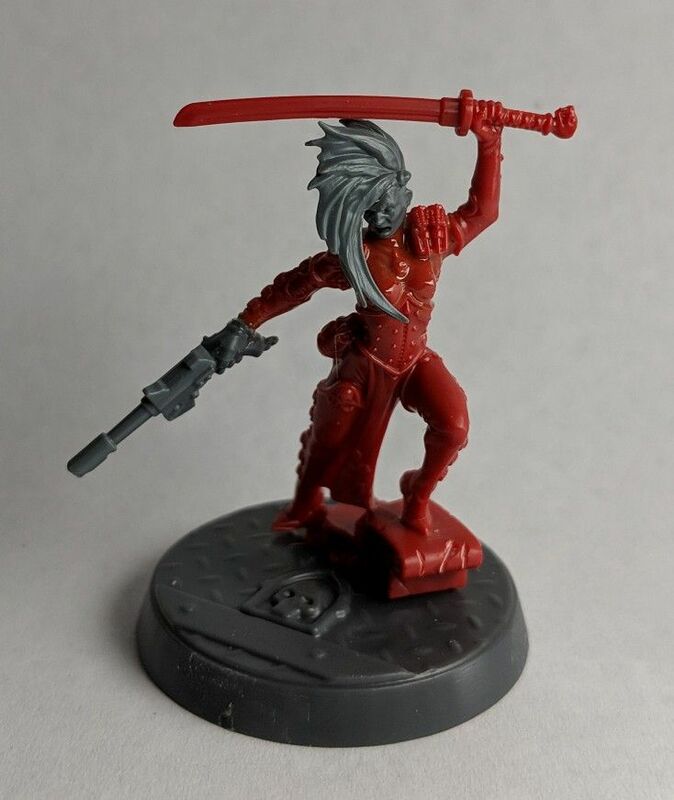 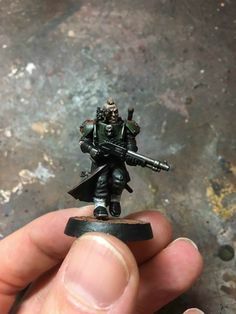 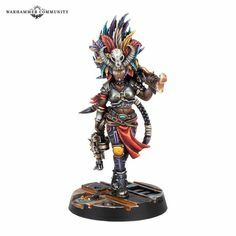 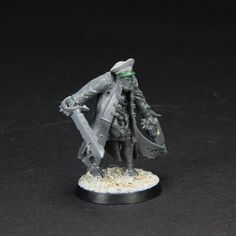 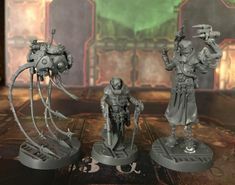 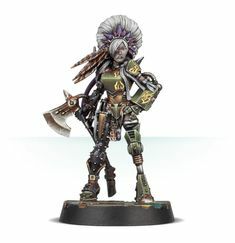 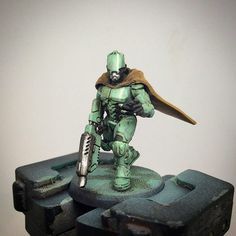 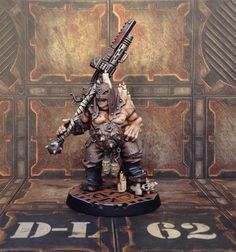 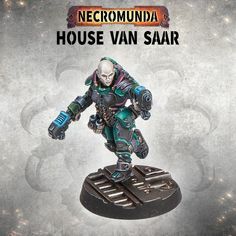 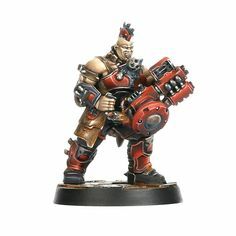 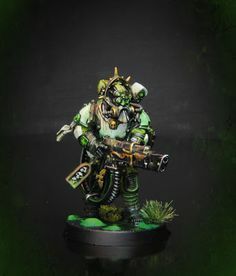 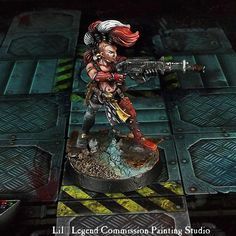 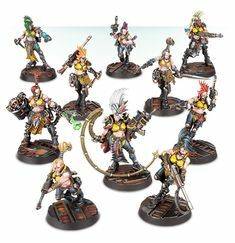 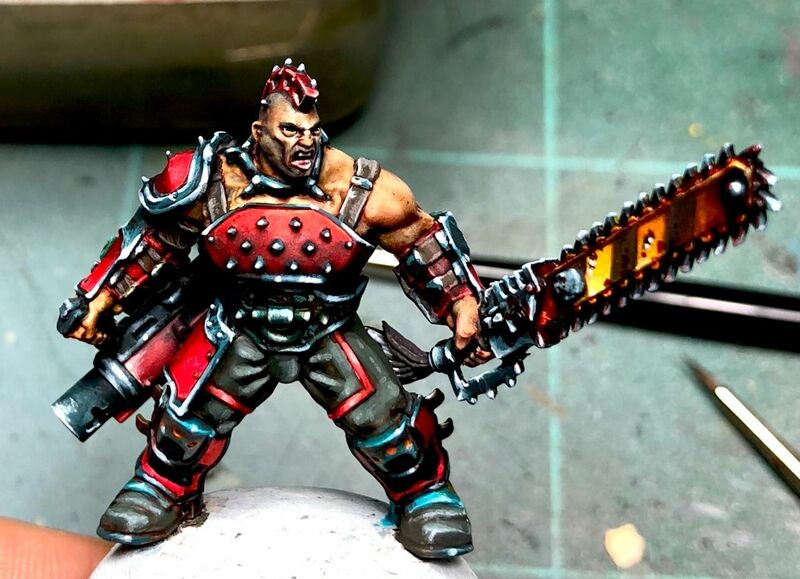 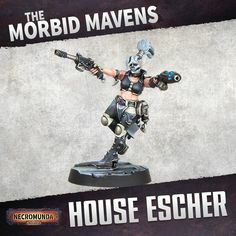 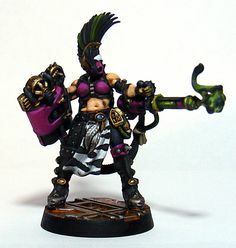 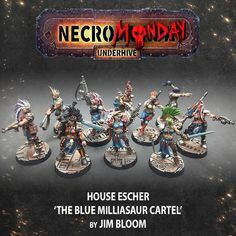 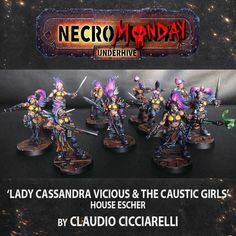 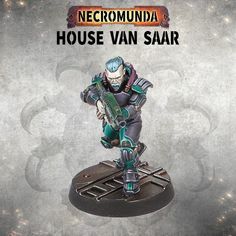 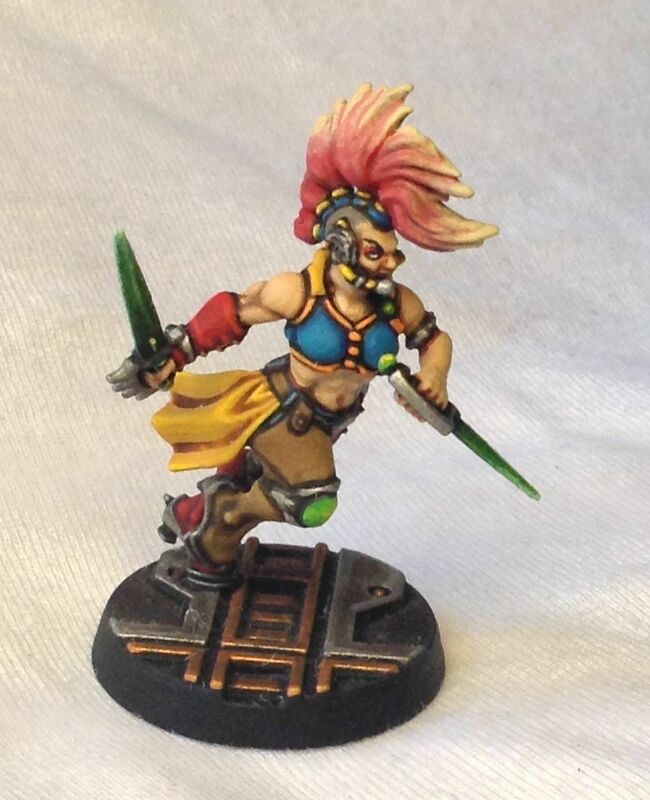 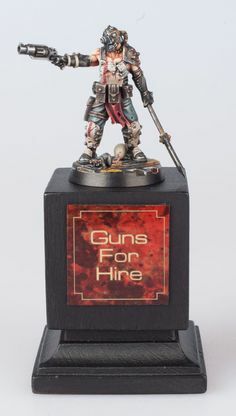 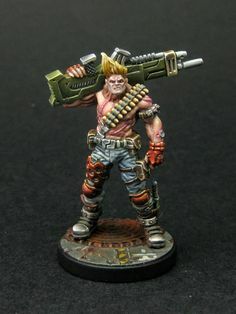 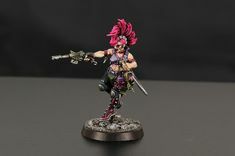 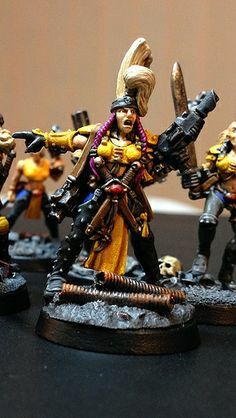 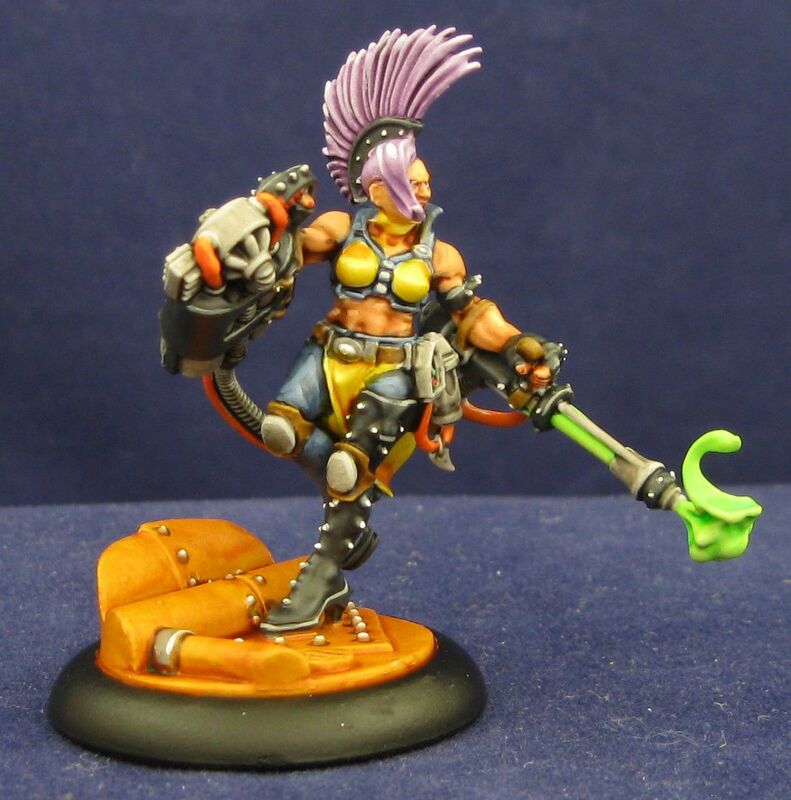 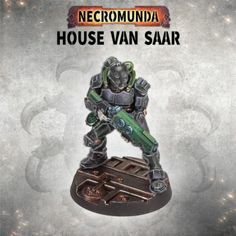 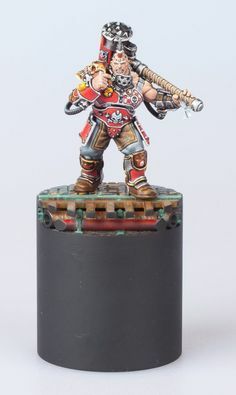 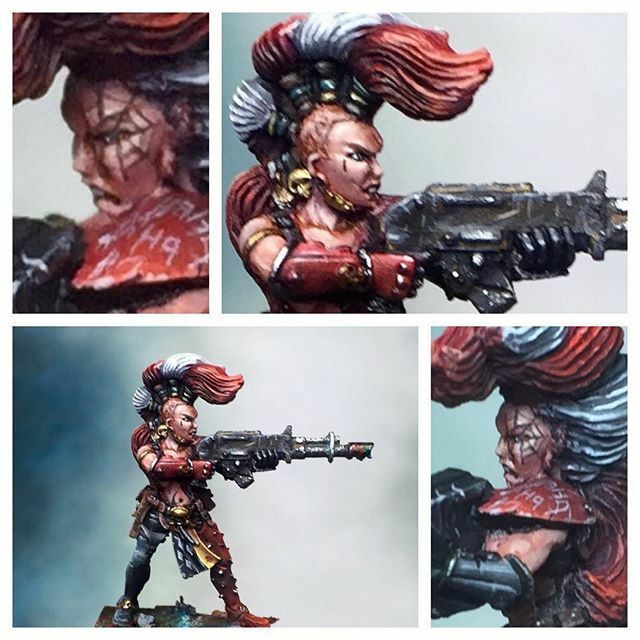 Who else is getting hyped for Necromunda? 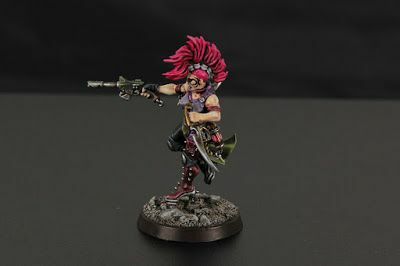 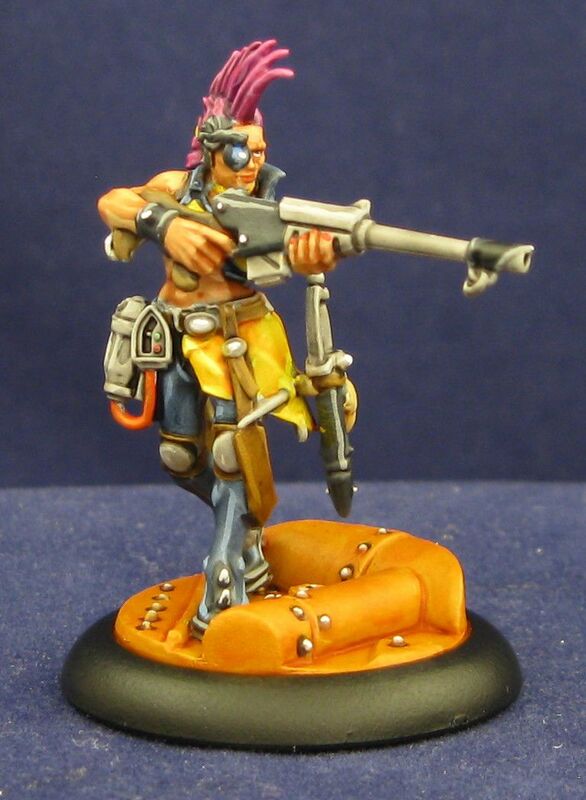 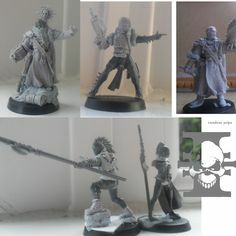 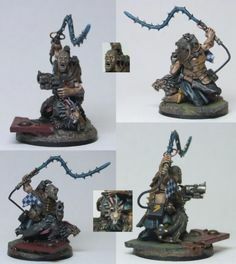 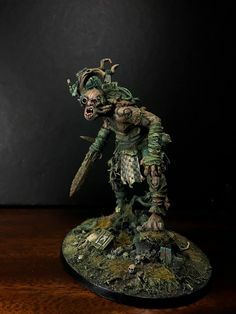 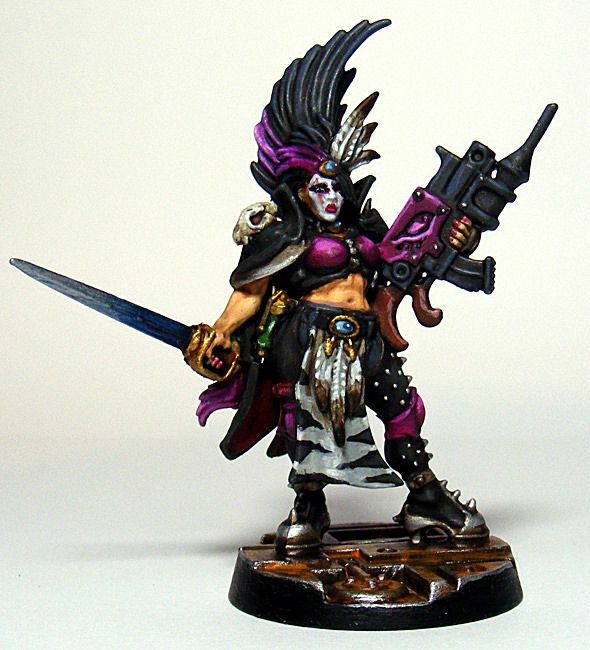 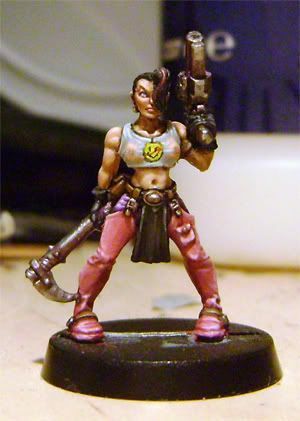 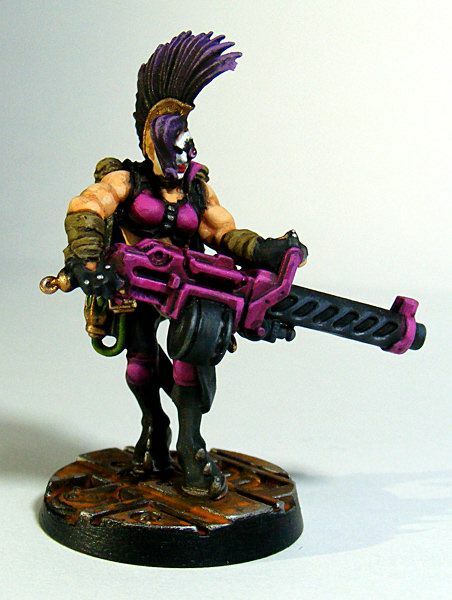 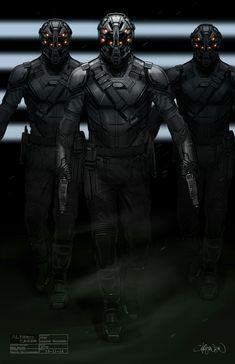 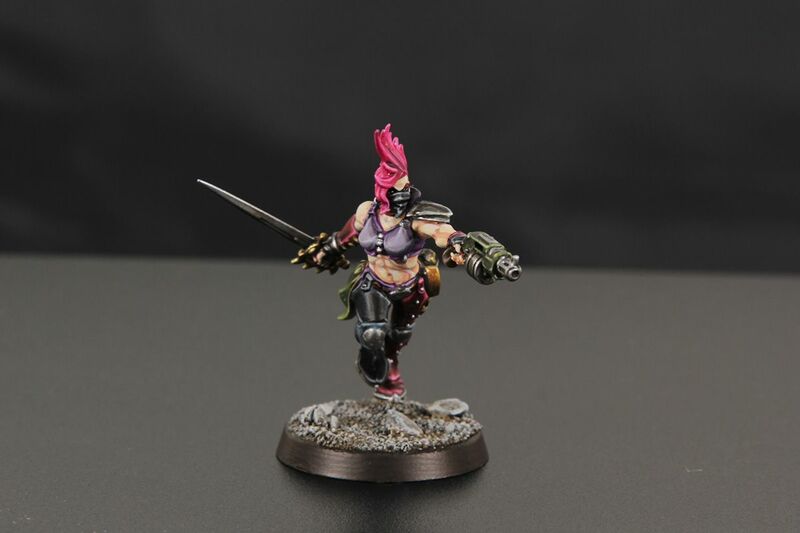 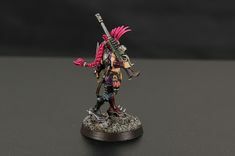 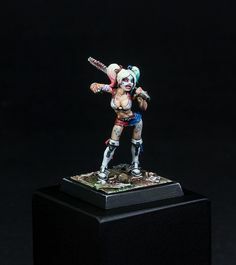 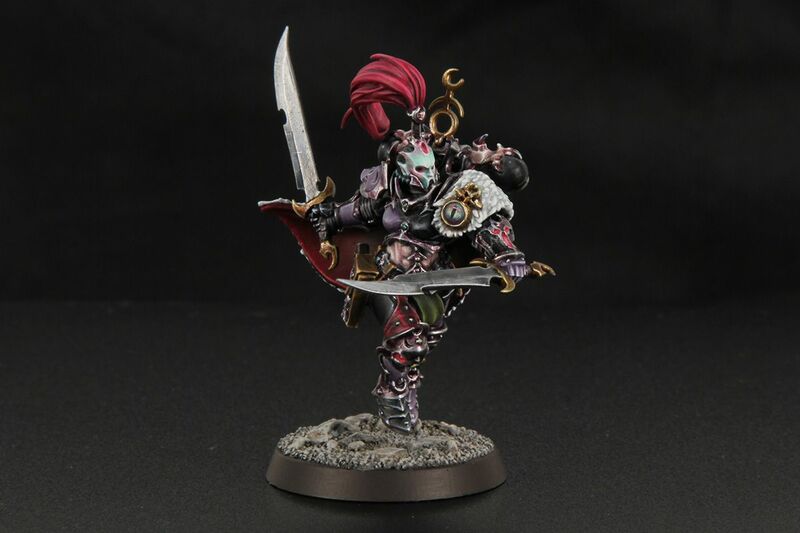 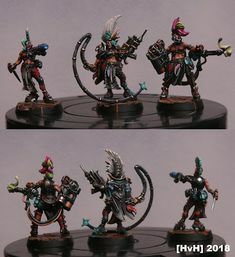 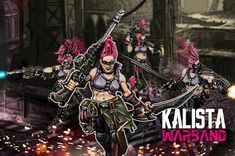 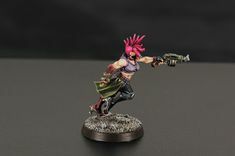 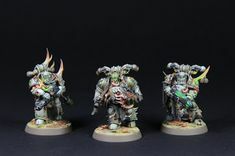 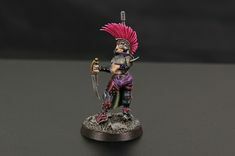 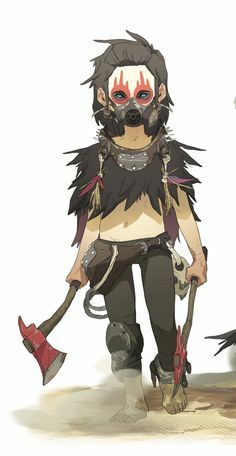 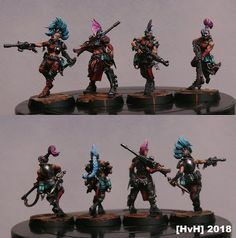 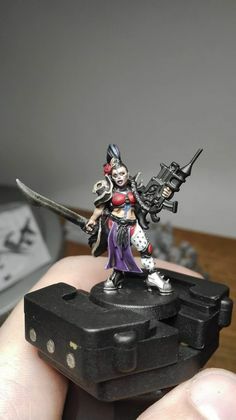 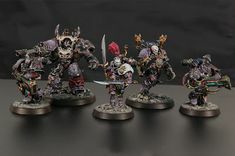 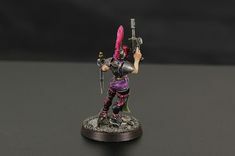 This is part of my Jester Gang, ready and raring for the new game to drop in November. 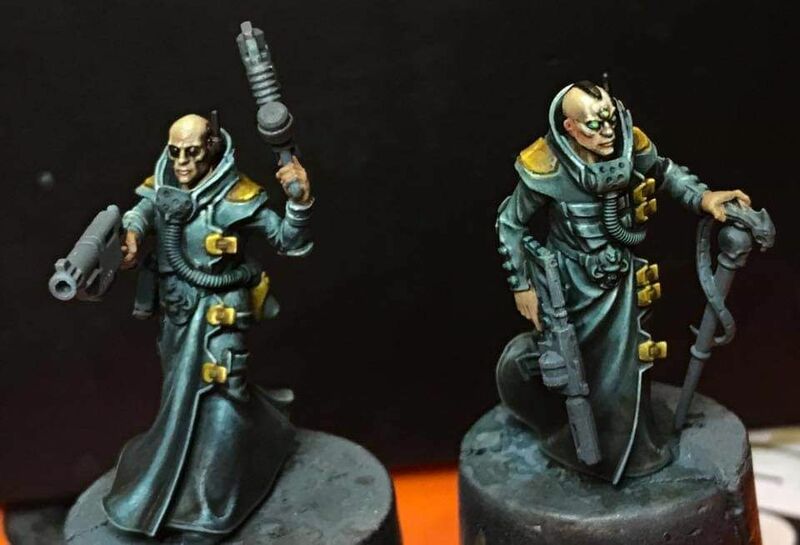 "Eye for Detail" - Necro/=I=Munda Blog ------------(07.09. 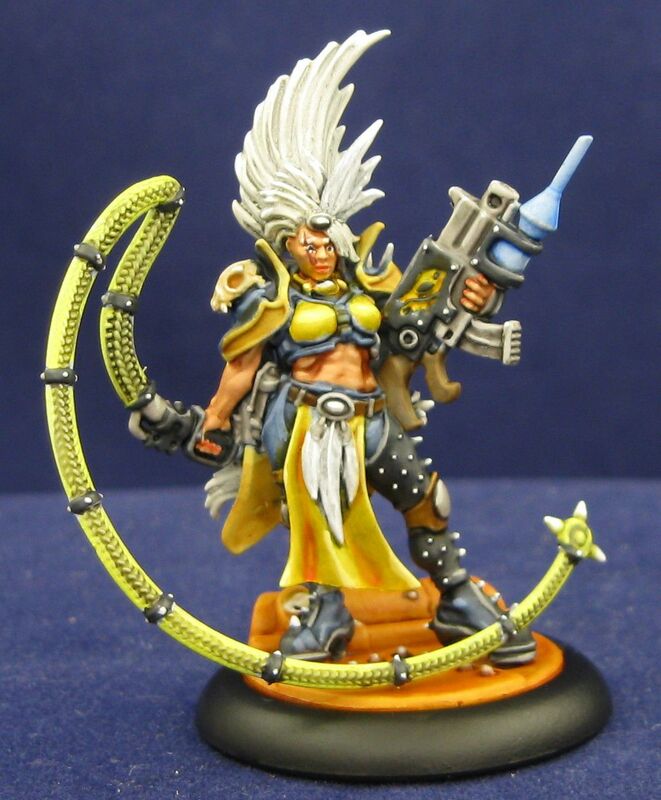 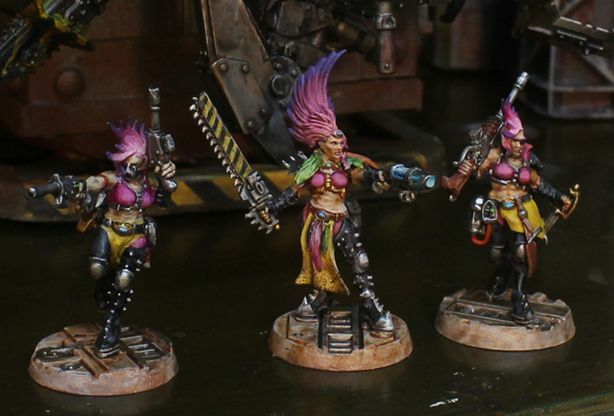 Infinity moved to new blog) - Page 6 - Forum - DakkaDakka | Fear the spikey space. 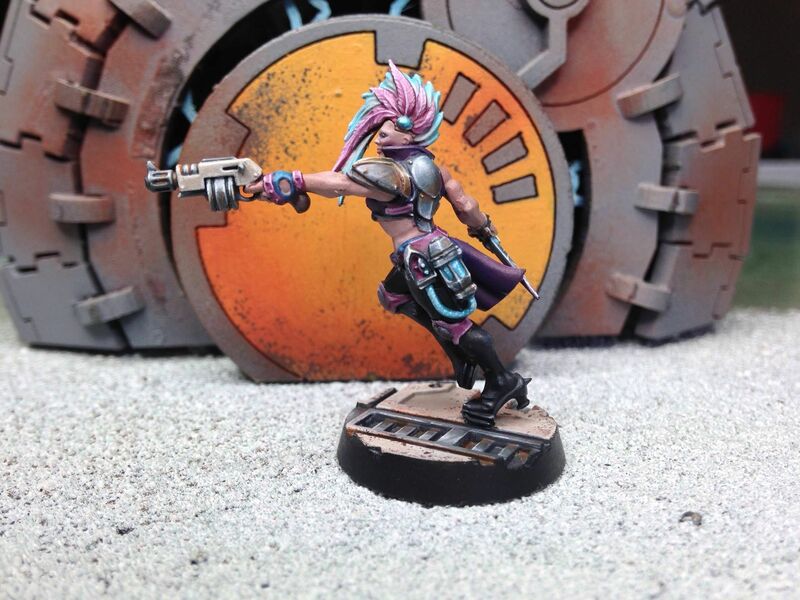 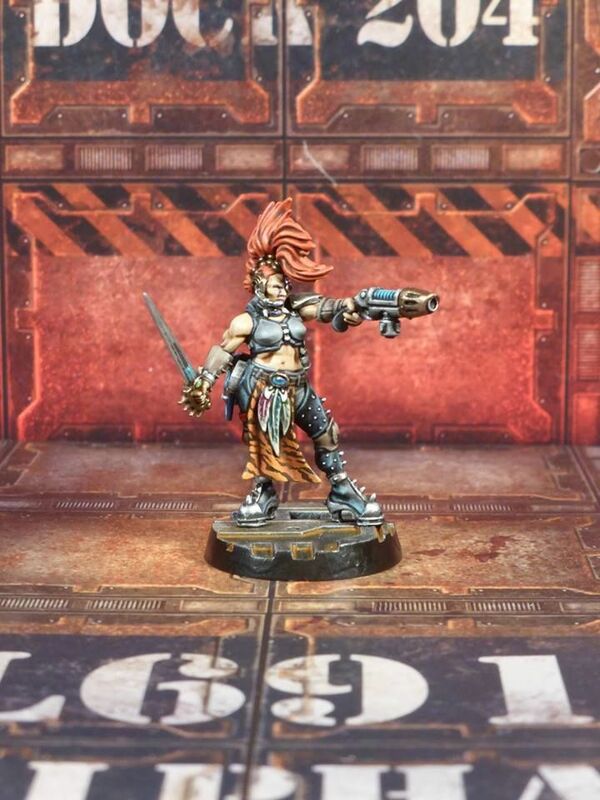 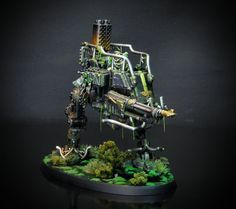 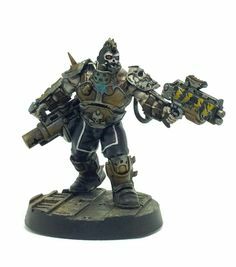 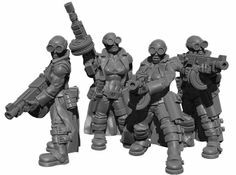 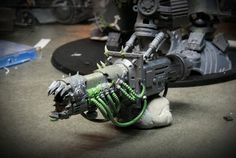 We invaded the Underhive this week on Dark Apocrypha with Necromunda! 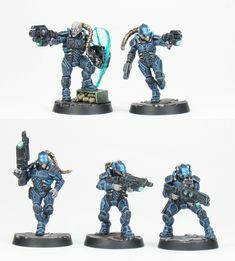 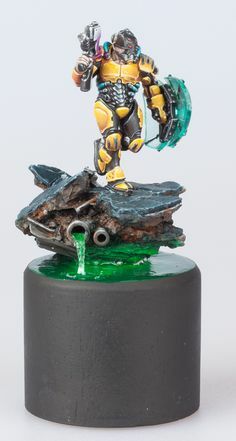 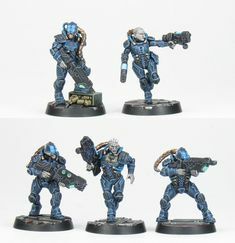 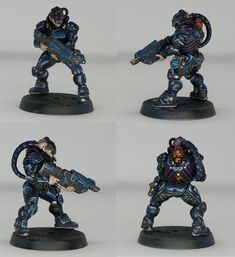 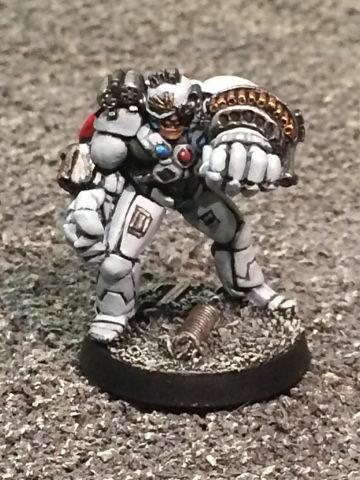 r/minipainting - Test model for my Van Saar gang (Cobalt Tarants). 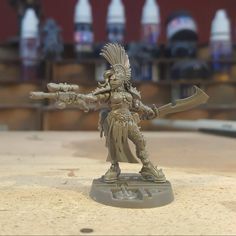 Would really appreciate some C&C before I start on the other seven.